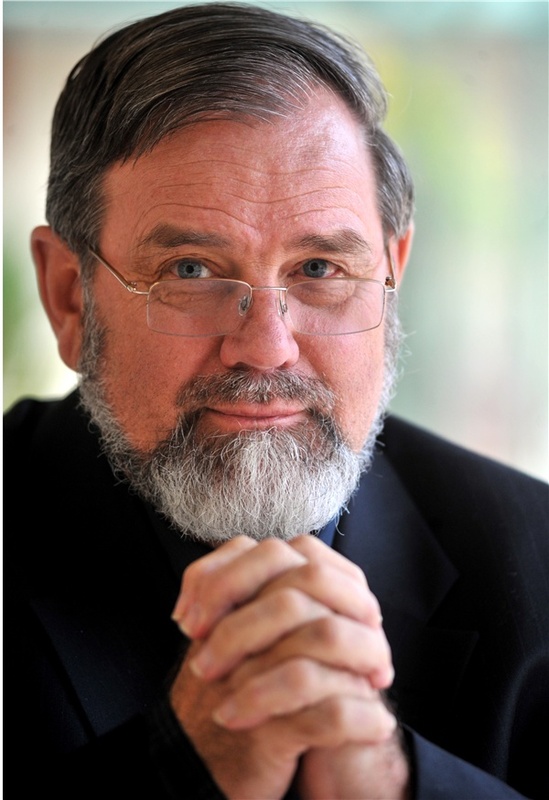 Professor Bob Carter is an Emeritus Fellow at the Institute of Public Affairs (IPA, Melbourne). He is a palaeontologist, stratigrapher, marine geologist, environmental scientist and writer with more than 40 years professional experience, and holds degrees from the University of Otago (New Zealand) and the University of Cambridge (England). He has held tenured academic staff positions at the University of Otago (Dunedin) and James Cook University (Townsville), where he was Professor and Head of School of Earth Sciences between 1981 and 1999. Bob has wide experience in management and research administration, including service as Chair of the Earth Sciences Discipline Panel of the Australian Research Council, Chair of the national Marine Science and Technologies Committee, Director of the Australian Office of the Ocean Drilling Program, and Co-Chief Scientist on ODP Leg 181 (Southwest Pacific Gateways). He is currently Chief Science Advisor to the International Climate Science Coalition and an Emeritus Fellow of the Institute of Public Affairs. Bob Carter contributes regular comment and opinion to media publications and to public debates on scientific issues which relate to his areas of knowledge; his articles have been published in Quadrant Magazine, The Australian, The Age, the Sydney Morning Herald, the Wellington Dominion Post, The Washington Times and the UK Sunday Telegraph. Bob also offers lecture or workshop presentations by arrangement. Bob's public commentaries draw on his knowledge of the scientific literature and a personal research publication record of more than 100 papers in international science journals on topics which include taxonomic palaeontology, palaeoecology, the growth and form of the molluscan shell, New Zealand and Pacific geology, stratigraphic classification, sequence stratigraphy, sedimentology, the Great Barrier Reef, Quaternary geology, and sea-level and climate change. Bob Carter's current research on climate change, sea-level change and stratigraphy is based on field studies of Cenozoic sediments (last 65 million years) from the Southwest Pacific region, especially the Great Barrier Reef and New Zealand, and includes the analysis of marine sediment cores collected during ODP Leg 181. Bob Carter has acted as an expert witness on climate change before the U.S. Senate Committee of Environment & Public Works, the Australian and N.Z. parliamentary Select Committees into emissions trading and in a meeting in parliament house, Stockholm. He was also a primary science witness in the U.K. High Court case of Dimmock v. H.M.'s Secretary of State for Education, the 2007 judgement from which identified nine major scientific errors in Mr Al Gore's film "An Inconvenient Truth". Bob's research has been supported by grants from competitive public research agencies, especially the Australian Research Council (ARC). He receives no research funding from special interest organisations such as environmental groups, energy companies or government departments. Bob strives to provide critical and dispassionate analysis based upon scientific principles, demonstrated facts and a knowledge of the scientific literature.